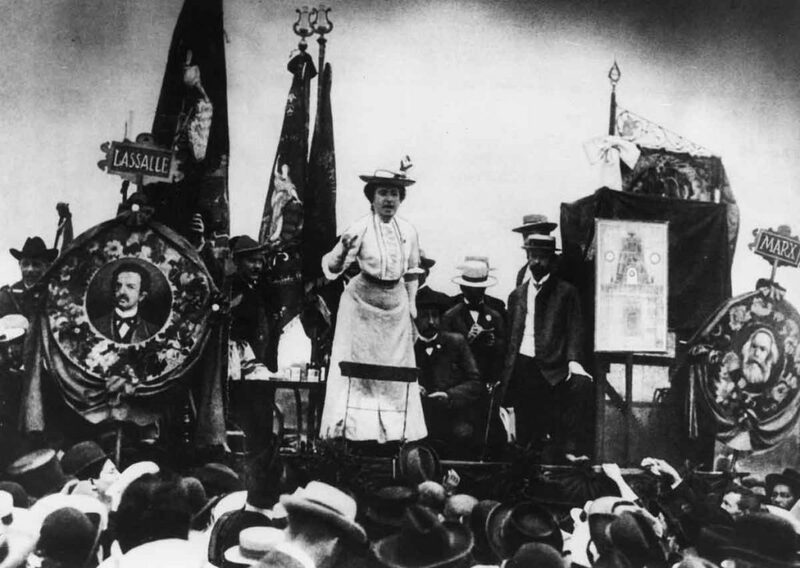 Rosa Luxemburg was a leader of the German working class and revolutionary movement. Together with her comrade Karl Liebknecht, she was murdered 100 years ago in Berlin following their betrayal by the German Social Democratic leadership. 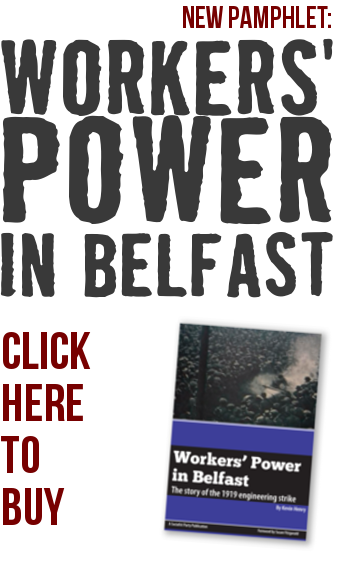 Her contribution to the socialist movement was vast and far-reaching as a writer, speaker and organiser dedicated to building a working-class movement to overthrow capitalism. Luxemburg wrote extensively on many aspects of Marxist theory, including economics, which she also lectured on over many years at schools organised by the Social Democratic Party (SPD). Alongside her refusal to abandon internationalism with the outbreak of World War I, her exploration of the limitations of reformism form part of her political legacy. Her pamphlet Reform or Revolution, written in 1900, remains apt today. Luxemburg was not right on every question. On revolutionary organisation as well as how socialists should approach the national question, Luxemburg’s positions continue, correctly, to be criticised. However, Franz Mehring, her contemporary and an influential German socialist, was forced to conclude that the widespread critique of Luxemburg was “tasteless knocking of the most brilliant intellect of all the scientific heirs of Marx and Engels (which) can, in the last resort, only be rooted in the fact that it is a woman whose shoulders bear this intellect”. Undoubtedly, Luxemburg overcame many barriers in her life to enable her to become and remain an active revolutionary, including prison sentences, close police surveillance and periods of isolation. She also came into sharp conflict with others in the SPD who wanted to abandon revolutionary politics. Her strength of character, wit and intellect are apparent when reading any of her surviving writings, including letters to comrades and friends. In one letter, she stated: “I know from the lessons of history as well as from my personal experience in Russia that it is precisely when everything has the outward appearance of being terrible with absolutely no way out, just then a complete turnaround is being prepared”. As well as personal strength, this reveals Luxemburg based herself on concrete reality and an understanding of ever-changing circumstances and historical development. When Luxemburg was murdered, the German working class was robbed of one of its finest, most capable leaders. One of the tragic results was the failure of the revolutionary movement in Germany which led to the strengthening of right-wing forces and Hitler’s ascent to power. Her legacy remains a guide to action for socialists internationally. Working to achieve the creation of a socialist world is the best tribute we can make to Rosa Luxemburg today.